For most products, most of the time, we unbox them when they show up at the office, spend some time with them, and then create a review. The Google Home Max has been a bit of a different beast, though. Without having a slew of new, undiscovered functionality or a unique set of specs, this speaker ends up being just that: a speaker. The need for review, then, isn’t the same as something like a Chromebook. 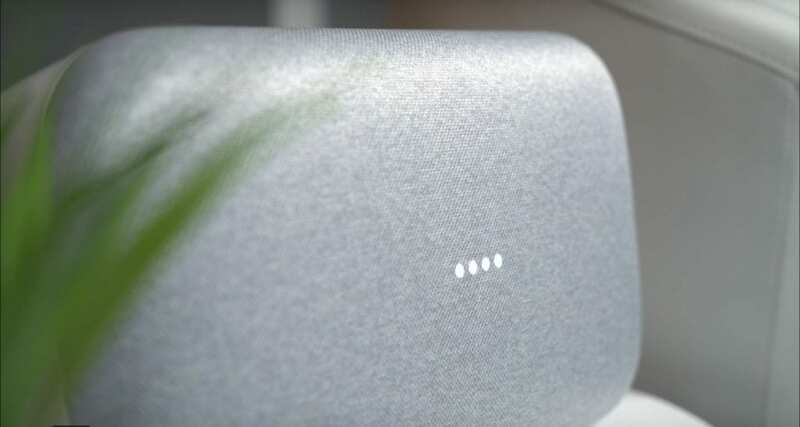 We never did a review of any of the other Google Home speakers, so why start now? All jokes aside, trying to put together a review felt forced and odd. Instead, I really felt like most of you would benefit from my slightly longer-term thoughts from using the Google Home Max for a couple months. After all, this thing is a little pricey and doesn’t perform any tasks that its cheaper siblings can’t at fractions of the price. That isn’t to say it isn’t a compelling device, though. Quite the opposite, actually. 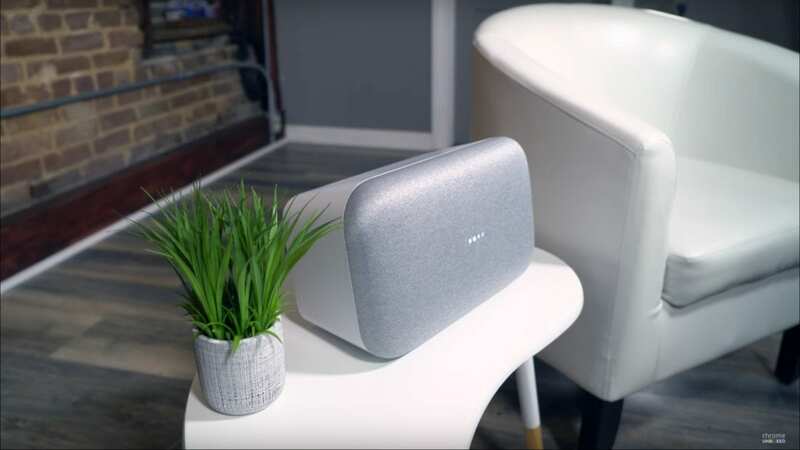 There’s a lot to like in the Google Home Max and it could very well be a great speaker for you and your family. Check out the video for my full thoughts and let us know in the comments if you have a Home Max or are considering one. I’d love to know your experience with this one!